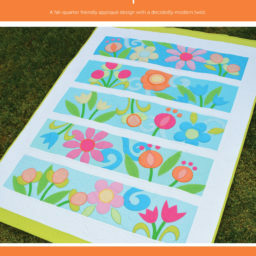 Learn to use the Jubilee quilting rulers! 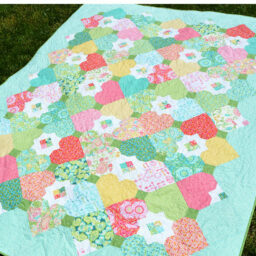 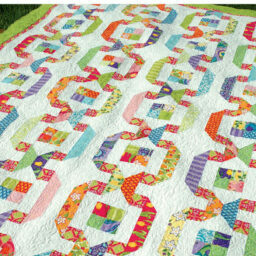 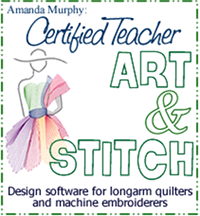 Along the way you’ll learn how to use circles and straight lines to create dynamic blossom and medallion designs on any quilt! 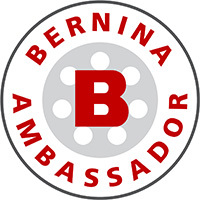 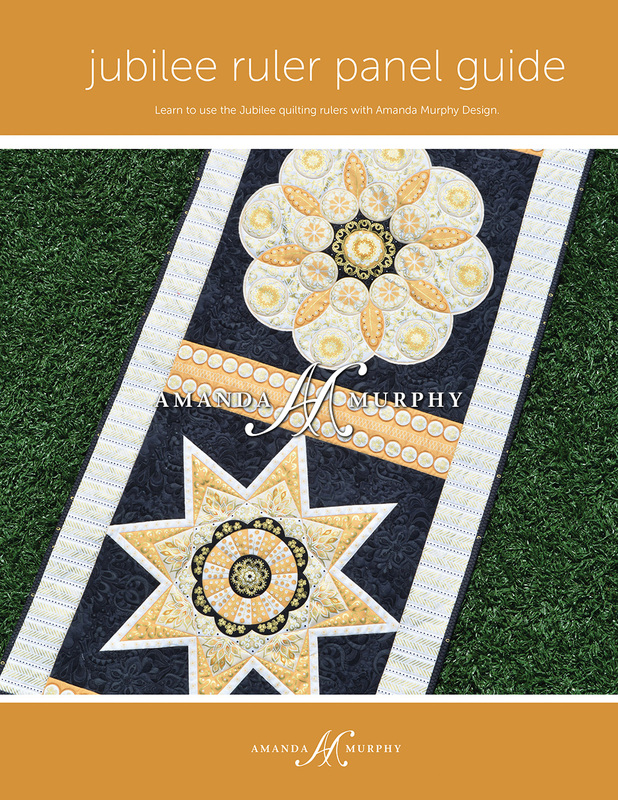 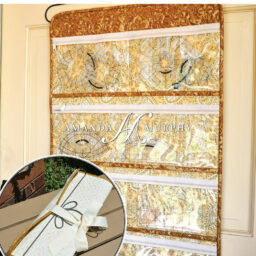 The Jubilee ruler set designed by Amanda Murphy for BERNINA’s 125th Anniversary quilt, but this panel has many uses beyond that. 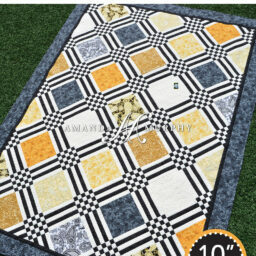 It would make a spectacular table runner or bag! 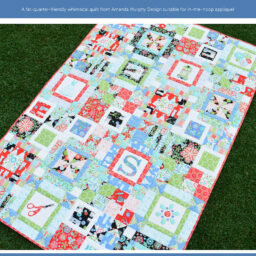 A free pattern designed by Amanda Murphy using this panel is available in the downloads section of her website. 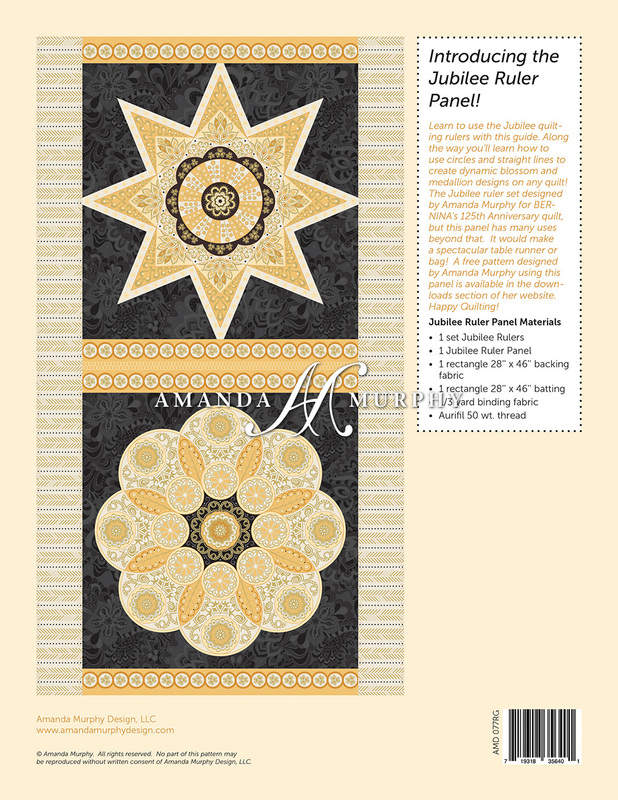 Note: This pattern is not available as a PDF because the size of the PDF, whose layouts make great use of diagrams, is so large even at low resolution, that it is cost prohibitive to put on a server for multiple downloads.